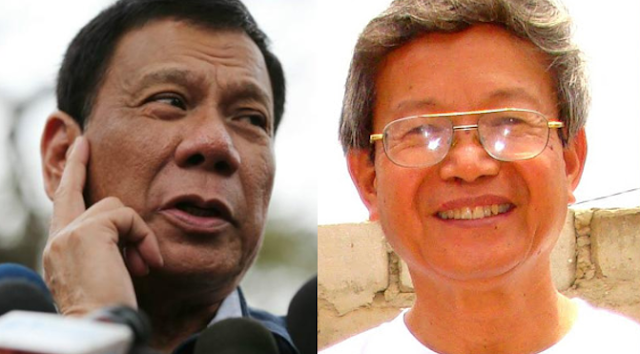 President Rodrigo Duterte was referring to Father Noel Gatchalian after praying for him to get ill amidst allegations on his health. The priest held a mass for Senator Antonio Trillanes, while he is still in the Senate premises. 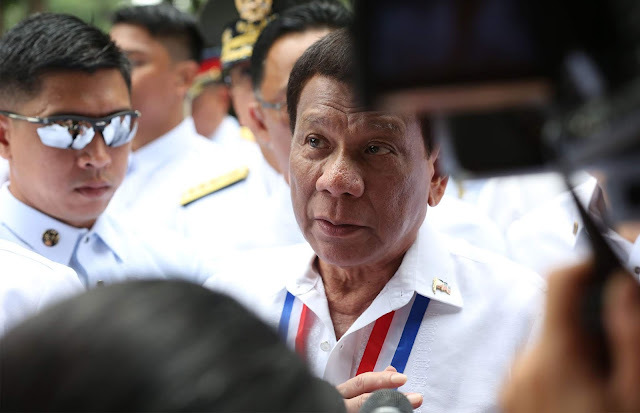 Duterte was anguish on the statement of the presiding priest, most especially he had a strained relationship with the church since June when he had called God "stupid" and even said he would resign if God exists. He even said that priests are hypocrites after failure to practice celibacy in the Catholic church for they support "orphanages" for children from their own. "T****** niyo, akala niyo di namin alam," he said. "May orphanage kayo existing now where 'yung mga anak ninyo na sikreto, diyan ninyo nilalagay." "Itong pari talaga, to wish ill? Saan ka nakakita ng pari dito na, 'Mamatay sana si Duterte', eh di sabihin ko na lang din 'Mamatay sana kayong lahat ng venereal disease,'" he said upon his arrival from official visits to Israel and Jordan Saturday.